If your dog doesn’t like someone, you probably shouldn’t either. Love Me. Love my dog. To err is human, to forgive, canine. I’m dead in dog years. 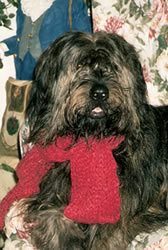 A dog is nothing but a ‘furry person.’ ~ From ‘Just Dog Stuff,’ by Deb Grogan. “A dog says “I love you” with his tail.” Author unknown. Our heartbeat, forever-faithful- companion, best friend, our “babies,” our family, bodyguard and guardian, our joy, great love and better than a movie night’s entertainment…OUR BELOVED DOGS! 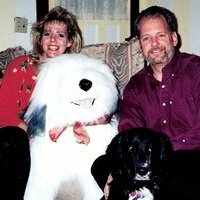 Our first dog was Patch, a black Lab – Springer Spaniel mix that we got at eight weeks old and he was with us for ten wondrous years… He was not “my hearts dream-dog,” but the ‘hearts dream part’ usually happens after we bring them into our homes and get to know them…You know what I mean? 🙂 He was loving, forgiving, humorous, stubborn and he stole our hearts…My husbands first, then mine. 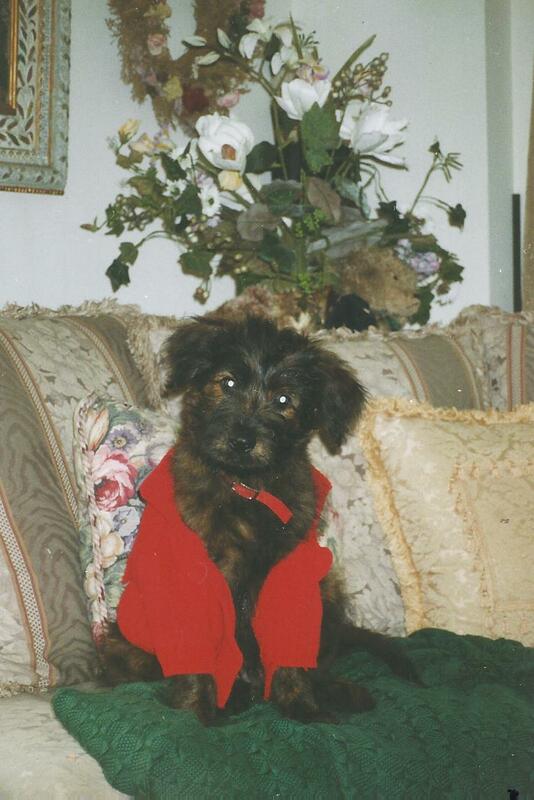 The ten years he was with us , I could not imagine loving a dog more than him…let alone getting another dog…but when he died , we knew inside, we had too much love in our hearts to not bring another one into our home. Within months after Patch died, we welcomed our new dog into our home and hearts…The breeder said we were buying a Chesapeake Bay retriever, AKA a “Chessie,’ mix…All I knew was when we walked into that country home in Maryland and Graham and I laid eyes upon each other, it was love at first sight. He was 2 months old and THE CUTEST PUPPY I had ever seen. 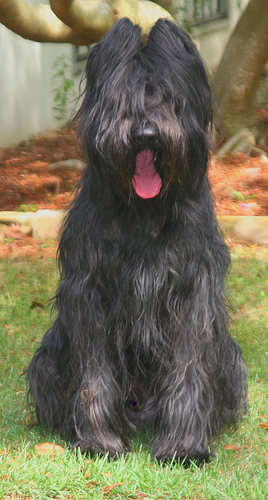 It was not until Grantham, (Graham for short,) began his first ‘growing spurt’ that we found out what breed he REALLY WAS… (He in no-way resembled a Chessie mix.) 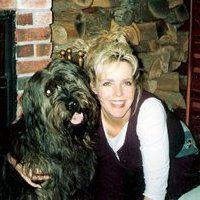 I tried to call the breeder but her phone was disconnected, so we began researching… Graham was a Briard, part of the Sheepdog family…and it was a good thing we found out exactly what his origin was as the way you train and raise a Briard is totally different that how we raised Patch. 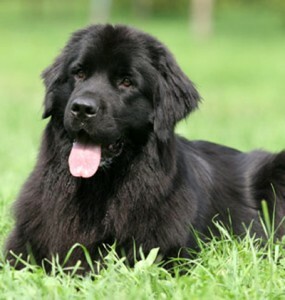 In this blog, I want to share with you a few breeds that I read up on that have sweet, loving temperaments and though they are all large dogs, (like Graham,) they really are ‘little kids’ at heart! 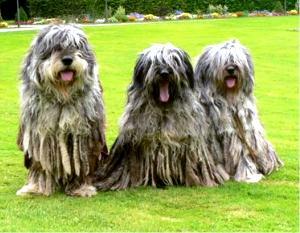 Yes, these are all “gentle giant,” breeds… ENJOY! 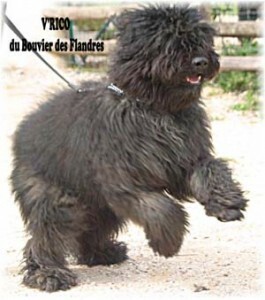 The first dog I want to introduce you to is the Bouvier des Flanders, and can be easily mistaken for a black bear in the woods! 🙂 He is so cuddly yet very handsome. 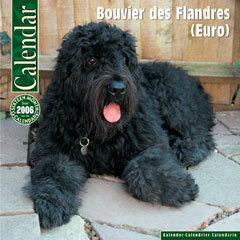 The Bouvier is a herding dog originating in Flanders. 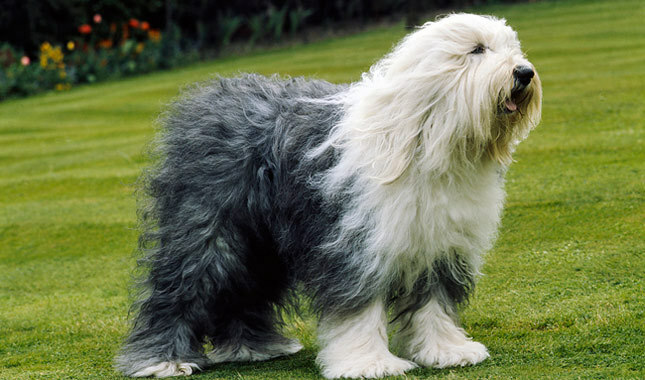 They were bread originally as a work dog, having both the strength and temperament to herd sheep and cattle, and help the farmers with their work load. This dog, besides being gorgeous, is rational, gentle, loyal, protective, a great family pet, sophisticated, smart and accountable. 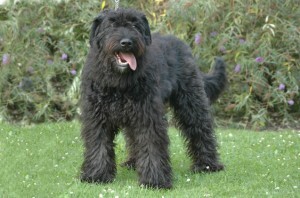 Owners say that the Bouvier is an obedient dog, very calm and gentle, an excellent guard dog , fearless and easy to train. 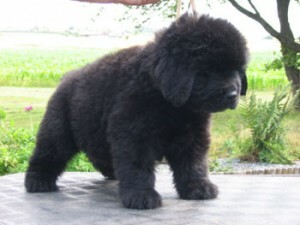 Bouvier’s need to be trained and socialized at an early age and if not kept active, do tend to get bored. (I would hate for this breed to get bored at my house.) 🙂 Thank goodness for Doggy-parks and long-brisk walks! 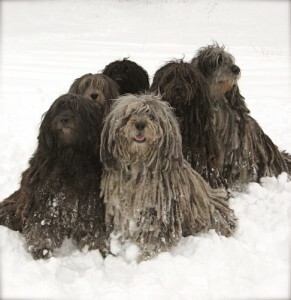 Breed number two…this one is quite a sight to see…(also a new breed of dog to me), the Bergamasco. 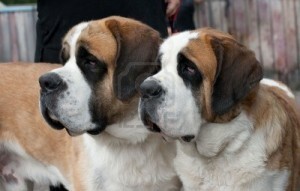 This breed is patient, vigilant, determined and very intelligent. They adore children… They love human companionship but are wary of newcomers and will bark at them like crazy, until they have become friends. 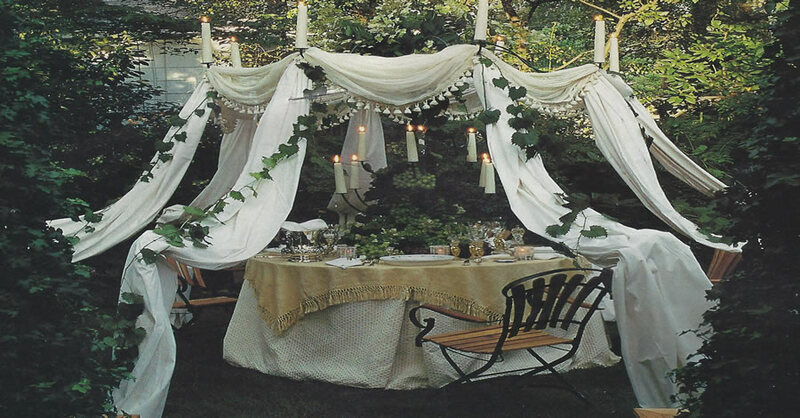 They have a NEED to communicate their love to you within your relationship with one another. ( That is a wonderful trait.) They like direct communication through eye contact. 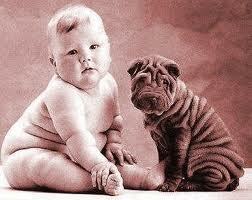 They are not the most obedient dog but love to think and resolve problems. It is your intimate personal relationship with this breed that will cause them to be obedient , as they desire to please you. I have never see one of these in Delaware, or any state I have lived in for that matter…They are unique and a challenge to bathe. (I can only imagine. 🙂 It is recommended that you give them sponge baths in between their full baths…it makes it easier. 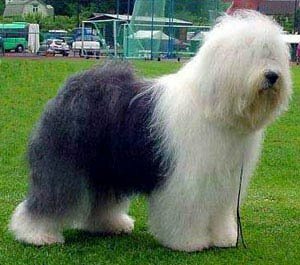 🙂 Beautiful dog! I have met this sweet, gentle breed and have to say, it is a dog we would love to have … The ‘Newphie’ is extremely intelligent, genial, and able to discern the slightest emotions from humans and other animals alike. Their large body creates a slow, kind of lazy disposition… so taking those long hikes, (in the cooler weather ) would be great! 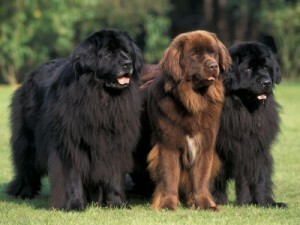 The AKC standard reports that ‘the sweetness of temperament is the hallmark of the Newfoundland. 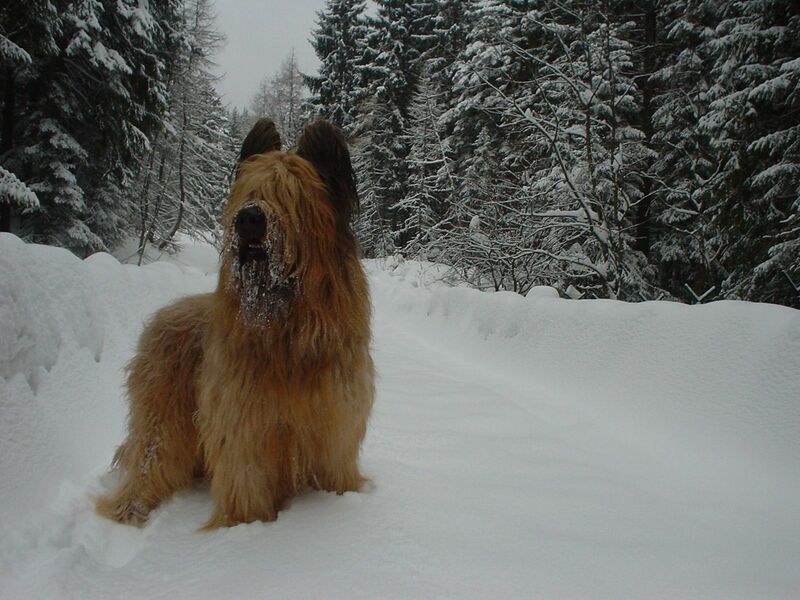 I believe it …They are lovers of people, want to be included in every family activity, adore the outdoors, especially cold weather and the white fluffy snow. (You will see them pulling the kids in their sleigh in the winter.) They are great with children as they love to snuggle and (get this,) they even allow the little ones to jump up on their backs… (Maybe they are part pony?) 🙂 They are a great babysitter and you don’t have to pay them a dime! ‘Newphies’ need to be trained young and they respond best to praise and treats…do not be harsh with this dog or you will get nowhere. They need a few daily walks and would love to go to the doggy park. (We started taking Graham to the Doggy-park when he was young, to socialize him and it worked great!) 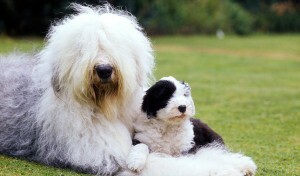 Pets Mart is another wonderful place to socialize your dog and introduce them to all types of breeds. This dog is definitely on our list! Absolutely breathtaking! Breed number four is the Hollywood star, bouncy and full of energy English Sheepdog! This beautiful breed is very protective, has strong herding instincts, (their family is their flock,) playful, adaptable, bubbly, smart, loving and very social. 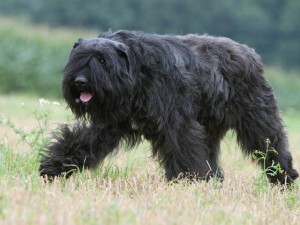 They are another dog that would be a great walking, hiking or camping buddy… They do not like to be alone, are a challenge to train but you have to be firm with this dog. They also need about an hour of exercise a day. 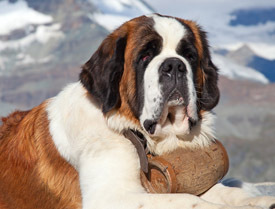 This next dog is known specifically as “The Gentle Giant.” The very regal and handsome St. Bernard. 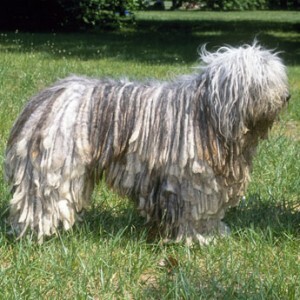 They are a very sociable dog, lovable and do need training at an early age, which is no easy task as they can be stubborn, willful, and independent. 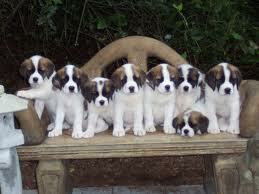 As puppies, they are quite clumsy but as they grow up, they become docile and love to take afternoon naps. They are a ‘companion’ dog…a breed that adores children and being a part of the family. They favor the cold weather and snow, and like the ‘Newphie’, they also can be seen pulling the kids in their magical sleighs in the wintry weather. (That would make a great Christmas card photo.) 🙂 They need two walks a day and a place to run a few days a week. 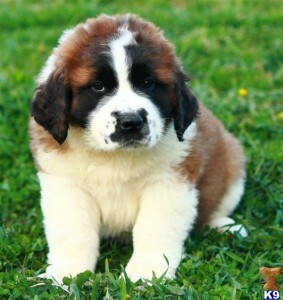 We almost got a St. Bernard puppy at a rescue adoption but when we went back to get him, he was already taken. 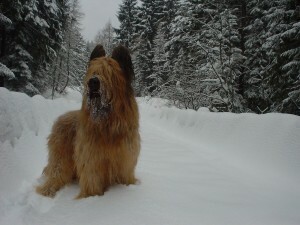 I think Graham would have loved him as large breeds are drawn to other big dogs . 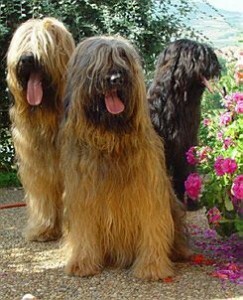 I have only seen two other Briards, (in person,) and that was in Alexandria Virginia. 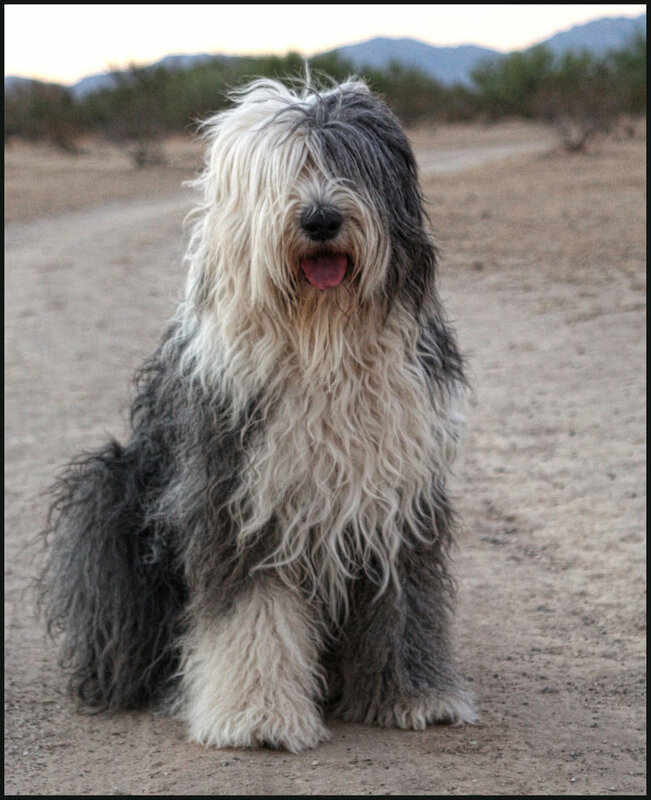 It is not a dog that you normally see, thus being the reason why so many people stop my husband and I when we are out with Graham and ask,”What kid of dog is that? 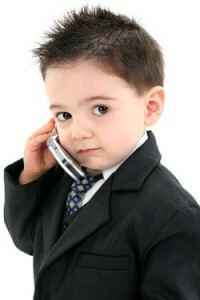 (Besides the fact that he is so cute.) 🙂 I definitely feel Graham belongs under the gentle giant category as he is just that… Tender, light hearted and mellow in spirit, but has a Brobdingnagian and grand, sturdy build. I have to laugh… We had a narrow home in Virginia, (as a lot of the homes in the Alexandria and DC area are built that way.) As Graham began growing, and we finally knew what breed he really was, we were a little nervous as if you knew me, you would know I love stuff and no table is bare. 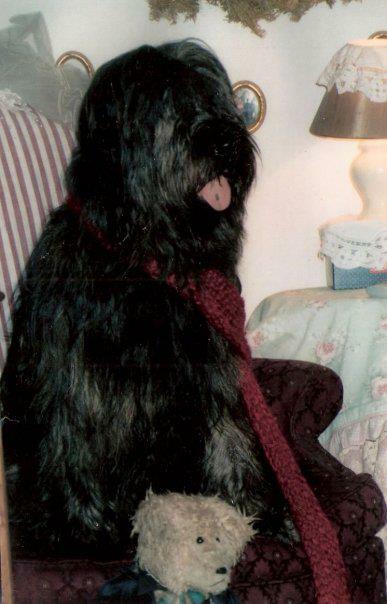 🙂 Well, truth be told, Graham got huge and a lot of things got knocked off tables and walls as he would saunter through the rooms and wag his ever-loving tail… but… I did not care one bit as I loved him so much! 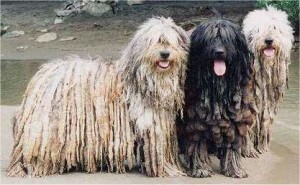 All of these dog breeds can be bought through breeders and of course, rescued …I have inclosed an E-mail address that helps place these dogs (and many others) in loving homes, that I hope is helpful to you if you are interested. 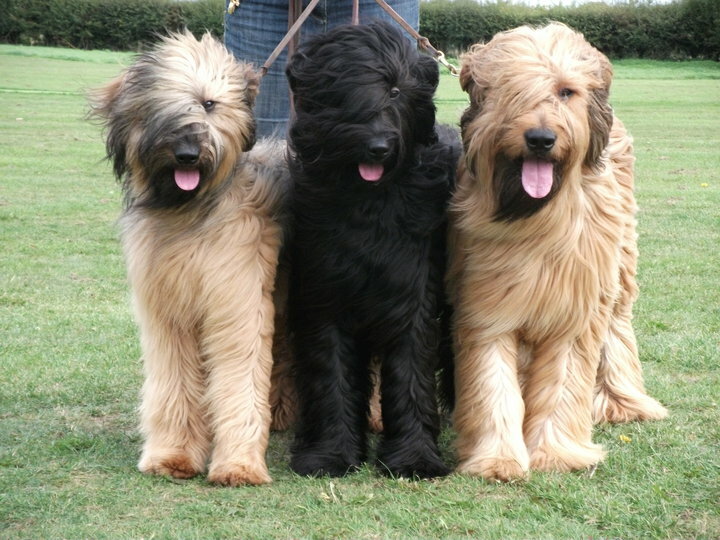 Here is their website, breederinfocenter.com and the info is under Puppies for sale, Dogs for sale, Dog Breeders, Breeder’s listings. They also have a rescue sign in on their site. I also want to enclose the name of the artist who does beautiful artwork…I bought my husband her piece called “just Dog stuff” for his office and it has the cutest quotes about canines on it and is a striking piece of wall decor. Her name is Deb Grogin and she has pictures of her work online … just type in Deb Grogan Frames.inc on the internet/Google.